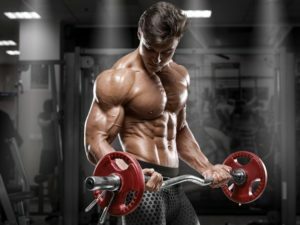 Welcome to BestWorkoutSupplementsBlog.com, one of the best sports supplement websites. Throughout this site, we review, rank, and discuss the most effective workout supplements. In addition, we enjoy discussing the science behind why products work, their mechanism in the body, and the benefits of simple lifestyle choices while bodybuilding. There are many other sites on the internet that discuss workout supplements and bodybuilding. If you have spent any time searching for reviews or advice on the more popular workout supplements, then you have surely seen multiple sites making multiple claims. 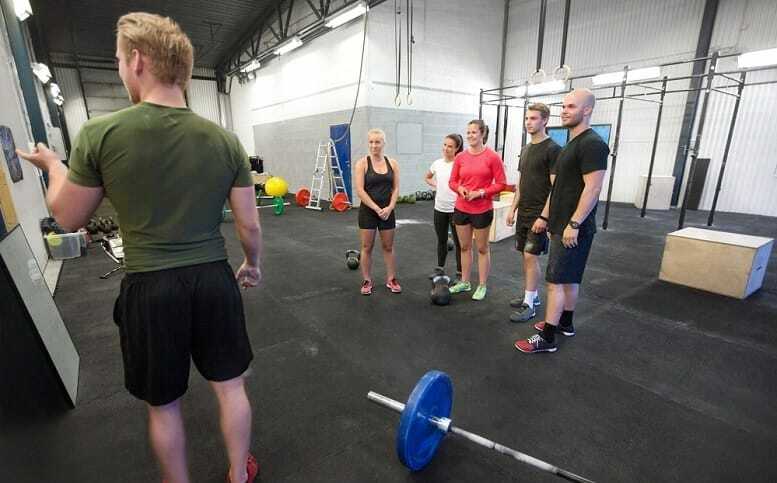 Unfortunately, many of these websites are founded on the basis of earning advertising revenue and not helping the fitness community. In our view, this practice is unacceptable. 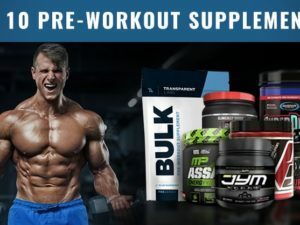 BestWorkoutSupplementsBlog.com differs from all of the other workout supplement sites because we are dedicated to helping bodybuilders by delivering real, useful advice above the pursuit of profit. By pursuing this goal, we are able to form real relationships with our viewers and more importantly influence the sports supplements market to produce better products and avoid dishonest marketing. We’re real world athletes just like you. Most of the content that we make is based upon feedback and reviews that we receive from our community, Facebook group, and comment response. While we don’t actually publish our members word-for-word review, we do statistically measure their response for consideration on our top 10 lists. Why don’t we just post straight reviews from our readers? Well, for starters we like to have a well-rounded control group of reviews so that we know we’re not being self-specific about products. What also influences this, is that a lot of people can’t write that good. Yeah, we’re not that good either but we try! Yes! We encourage you to participate as well. If you’d like to be apart of our review team, visit our contact us page here. Then, submit your interest, submit a product you love, product you hated, our simply say that you’d like to be apart of the next review project. We love the help and getting more opinions! We don’t play nice with brand reps or supplement companies. Far too many review sites are sold to the highest bidder, and that’s exactly why we don’t. All product placements are based upon actual results and quality. We won’t sell out.